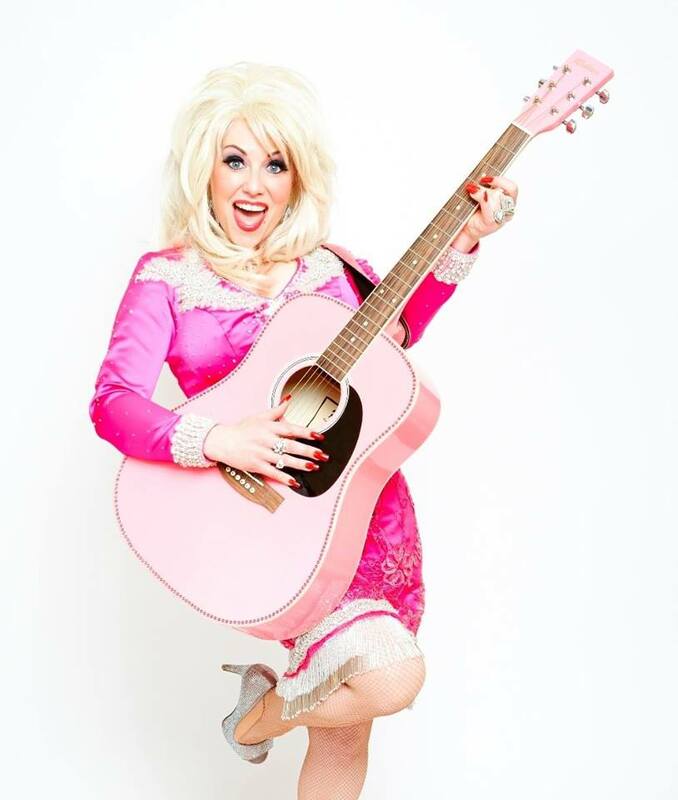 In this sensational Dolly Parton tribute show, Kelly O’Brien performs the beloved hits of country legend Dolly Parton, brilliantly recreating the vitality and voice of the little lady from Tennessee. Kelly is the best in the business; she sounds like Dolly, she looks like Dolly and she’s as witty and entertaining as Dolly. 3 course meal included. £45.00 per person. 7pm arrival for dinner at 7.30pm. Why not make a night of it and pay £100.00 for a double room with breakfast.